If you love the look of the Deluxe Adirondack Chair, but need the support of a bench, then the hybrid Royal Adirondack Chair is for you. 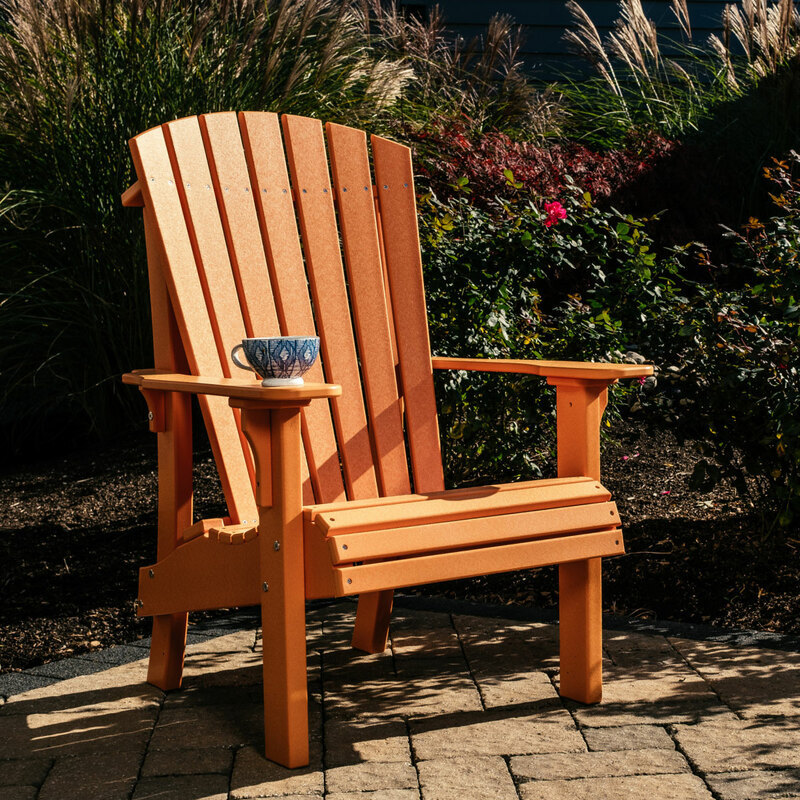 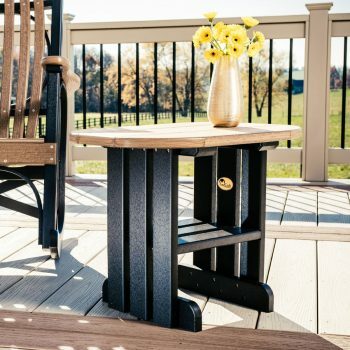 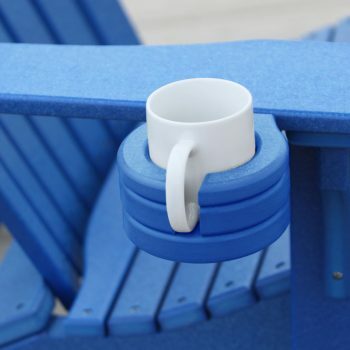 Enjoy the iconic design of the Adirondack style with the elevated seat of a bench for easier sitting and rising. 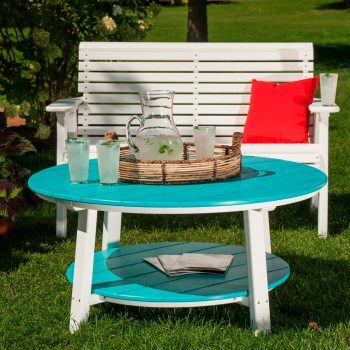 A perfect mix of both style and comfort!